CoolROM.com's game information and ROM (ISO) download page for WarioWare, Inc. - Mega Party Game$! (Nintendo Gamecube). 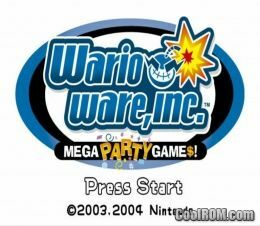 ROMs » Nintendo Gamecube » W » WarioWare, Inc. - Mega Party Game$! ...or these Nintendo Gamecube Puzzle/Strategy/Simulation ISOs! 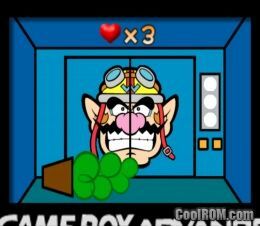 Game: WarioWare, Inc. - Mega Party Game$!